Dixie State University is on track to add new master’s and baccalaureate degrees as well as minor and certificate programs to its academic offerings after the institution’s Board of Trustees unanimously approved the additions on Feb. 1. Contingent on receiving approval from the Northwest Commission of Colleges and Universities, Dixie State University plans to begin offering a Master of Athletic Training, a Master of Arts in Technical Writing and Digital Rhetoric, a Bachelor of Arts/Bachelor of Science in Marketing, a minor in Nonprofit Management and a certificate in Biotechnology starting during the Fall 2019 semester. “These new programs align beautifully with our goal of becoming a comprehensive polytechnic university and deliver increased program diversity that expands student opportunity,” Dr. Pamela Cantrell, DSU’s director of curriculum & graduate studies, said. The Board of Trustees’ approval of these five new academic programs is indicative of the university’s overall growth. With final approval of these new programs, Dixie State will offer 3 master’s degrees, 44 bachelor’s degrees, 12 associate degrees, 37 minors and 65 emphases. 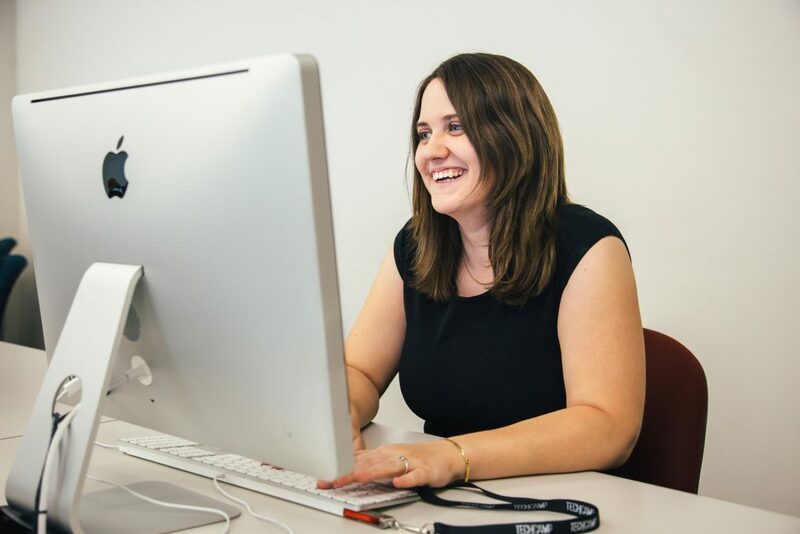 Dixie State offered just two bachelor’s degrees in 1999, representing a 2,100 percent growth in baccalaureate degrees alone in just two decades. The Master of Athletic Training degree will use both classroom and clinical settings to prepare graduates to provide comprehensive patient care in the areas of prevention, clinical evaluation and diagnosis, immediate and emergency care, treatment and rehabilitation, and organization and professional health. 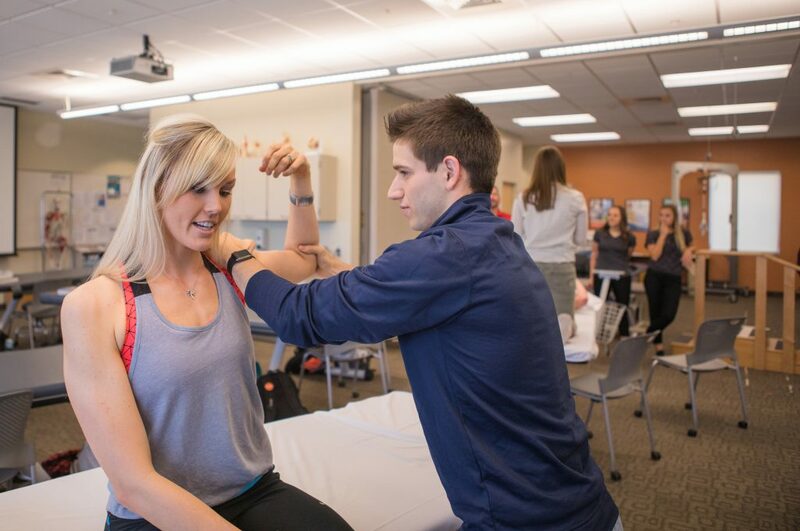 The program will prepare students to meet the state’s expanding need for athletic training, a profession that the U.S. Bureau of Labor Statistics estimates will grow by 39 percent statewide in the next decade. The master's program in Technical Writing and Digital Rhetoric will focus on the partnership between technology and composition. Students will study the foundations of rhetorical theory in digital spaces, practice key communication skills, produce digital and print content, and gain knowledge and experience in writing across professional contexts. The degree will prepare graduates for careers such as helping tech companies communicate and connect with users. The Utah Department of Workforce Services indicates that employment opportunities in media and communications are expected to increase by 16 percent — or 270 positions — in Southwestern Utah and by 33 percent — or 10,800 positions — statewide in the next decade. Extending DSU’s current academic offerings in marketing — a minor in Marketing and certificate in Retail Management — the baccalaureate degree in Marketing will provide a foundation in business and marketing. The program also will allow majors to select a track in Marketing Management, Supply Chain Management, Marketing Entrepreneurship or Marketing Analytics. The program will prepare graduates to fill the 17,475 marketing, sales and management positions that Utah's Wage and Occupations Openings data projects will be open annually across the state. Of those positions, 857 are specifically in the St. George metro area. The Nonprofit Management program will be offered as a minor with an embedded Certified Nonprofit Professional certificate for students working toward a bachelor’s degree. The program will provide students with nonprofit management and leadership skills. The Certificate of Biotechnology will provide students with analytical and hands-on education in the areas of biology, chemistry, basic lab techniques and basic programming. The program will prepare students to pursue careers as biological and laboratory technicians at hospitals, biotech firms and companies that perform in-house microbiology testing. The addition of these five academic programs is in line with Dixie State’s strategic goal to offer 50 baccalaureate majors by 2020. The institution’s five-year strategic plan, Dixie 2020: Status to Stature, originally laid out a goal to offer 42 four-year degrees in that time frame. With that milestone already accomplished, the university recently challenged itself to increase the original goal. To learn more about the educational opportunities and academic offerings available at Dixie State University, visit academics.dixie.edu.